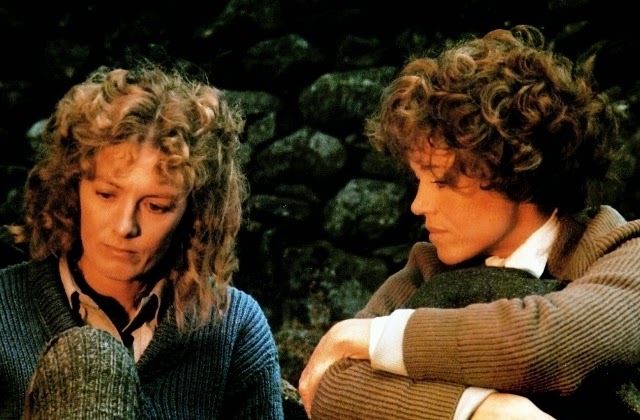 A pre-war drama centred on the friendship of two women who carve different paths in life, Julia is beautifully filmed and deliberately paced, but also somewhat misdirected. It's the 1930s, and Lillian Hellman (Jane Fonda) is an aspiring writer struggling to finish her first play. Her friend and lover Dashiell Hammett (Jason Robards) is in turns encouraging and gruff, prodding her to be the best that she can be but also intolerant of her complaining. 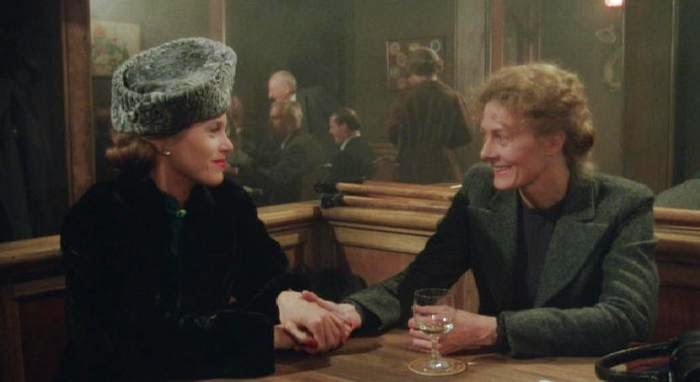 Dashiell advises Lilly to travel to Europe for some inspiration and to catch up with her childhood friend, the idealistic social justice crusader Julia (Vanessa Redgrave). Lilly settles down for a stint of writing in Paris, but rushes to Vienna when she learns that Julia has been brutalized by the authorities for her anti-fascist activism. Once Julia is released from hospital, Lilly is unable to find her. Lilly returns to the US, completes her first play, and achieves great success. 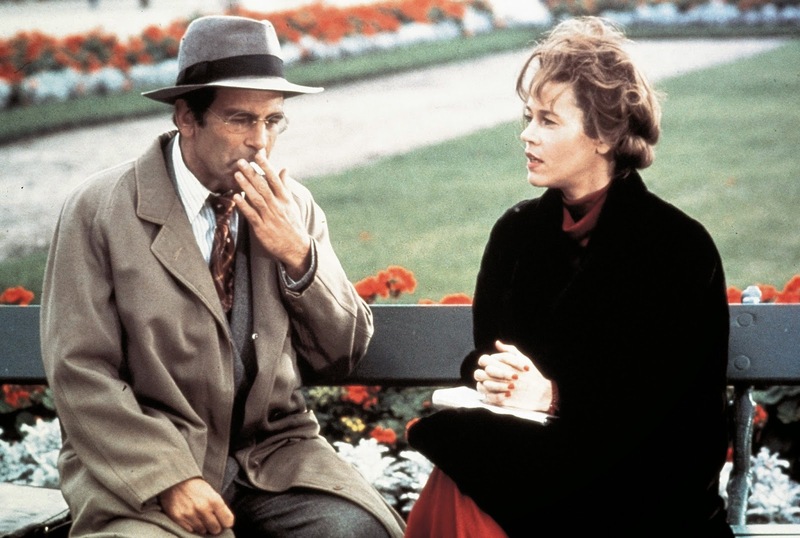 Now a celebrated playwright, she embarks on a tour of Europe with Alan Campbell (Hal Holbrook) and his wife, but before she can set off to Moscow, she is unexpectedly approached by the mysterious Johann (Maximilian Schell) with a pleading message from Julia. Lilly can help rescue hundreds of political prisoners by smuggling $50,000 into Berlin for use by an underground network of activists to bribe prison officials into releasing detainees. Lilly has to decide whether she wants to risk her own life by getting involved in a dangerous world she knows nothing about. Based on an apparently fictional chapter from Hellman's 1973 book of memoirs Pentimento, Julia is a grand story of a friendship suddenly thrust into the turbulence of impending evil. Gorgeous to look at and filmed with rich flourishes, Julia unfolds at a leisurely pace, small gestures allowed the time to register, the thoughts, concerns and talents of the tentative Lilly unfurling in measured doses as she achieves success and is then awakened to a world about to go insane. However, and for all the excellence and talent on display, it's difficult to escape the conclusion that Julia chose the right title but the wrong story. Of the two women, Julia is by far the more intriguing, but she disappears from the movie for long stretches. While Lilly's tangential incursion into danger as a reluctant furtive courier generates good drama and unfolds with potent tension, Lilly is simply not that interesting. For the entirety of the central trip to Berlin, Lilly is a hapless participant in a much bigger game, steered by others every step of the way, incapable of making any decisions herself. Lilly is as much along for the ride as the film's audience, while tantalizing hints reveal that the mostly unseen Julia is busy fighting for justice as fascism grabs Europe by the throat. But director Fred Zinnemann overcomes most of the shortcomings of the Alvin Sargent script and delivers a dazzling old fashioned visual treat. Julia is all about ambitious staging, spectacular sets, and stunning use of colour, smoke and costumes. From Hammett's beach house to the train journey and various locales throughout Europe, Zinnemann creates impressive vistas that linger long in the memory. Also effective are the frequent flashbacks of Julia and Lilly as teenaged friends (played by Lisa Pelikan and Susan Jones respectively) maturing into young adults, the vignettes serving to bring out the women's nascent personalities. The common theme is always of Julia as the passionate instigator and Lilly as the passive disciple. Their relationship blossoms into the love of deep friendship, and the film stops short of hinting at a physical connection, other than through the malicious gossip network that comes back to hurt Lilly. Fonda and Redgrave are in top form, and deliver alluring performances. Fonda gets the screen time and has to convey more apprehension and self-doubt. Redgrave makes intermittent but telling appearances, and gives Julia an edgy commitment to global justice fuelled by large doses of self-belief. Redgrave won the Best Supporting Actress Academy Award, and Robards won the men's equivalent for his relatively traditional turn as author Hammett. Meryl Streep makes her film debut as a haughty member of Lilly's social circle. Julia could have invested more time on its compelling title character, but the film never falters as high quality entertainment.